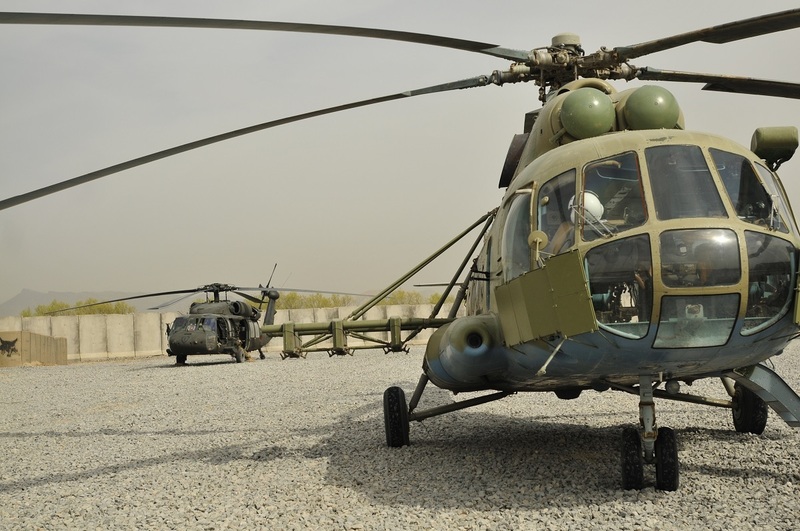 Pentagon Inspector General Glenn Fine said in a new report that the UH-60 that Afghanistan imported to replace the Mi-17 is not as capable as the Russian rotocraft. He added that the UH-60’s maintenance costs are “significantly lower” than the Mi-17. Eventually the changeover will “enable a shift from a Russian supply chain to a well-established and reliable U.S. supply chain,” Faulkner concluded.